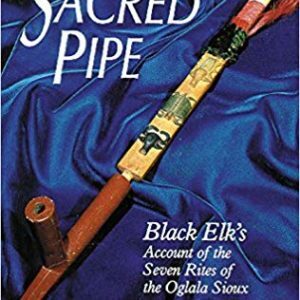 Black Elk was the only qualified priest of the older Oglala Sioux still living when The Sacred Pipe was written. 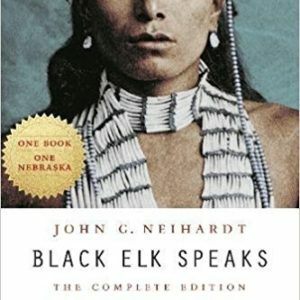 This is his book: he gave it orally to Joseph Epes Brown during the latter’s eight month’s residence on the Pine Ridge Reservation in South Dakota, where Black Elk lived. 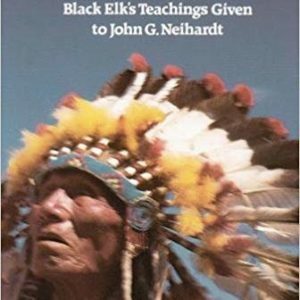 Beginning with the story of White Buffalo Cow Woman’s first visit to the Sioux to give them the sacred pip~, Black Elk describes and discusses the details and meanings of the seven rites, which were disclosed, one by one, to the Sioux through visions. 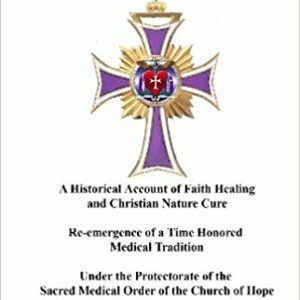 He takes the reader through the sun dance, the purification rite, the “keeping of the soul,” and other rites, showing how the Sioux have come to terms with God and nature and their fellow men through a rare spirit of sacrifice and determination. 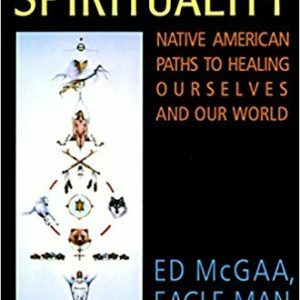 The wakan Mysteries of the Siouan peoples have been a subject of interest and study by explorers and scholars from the period of earliest contact between whites and Indians in North America, but Black Elk’s account is without doubt the most highly developed on this religion and cosmography. 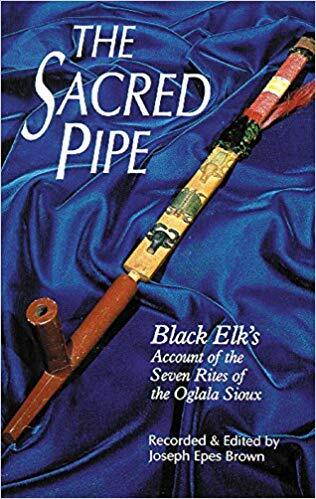 The Sacred Pipe, published as volume thirty-six in the Civilization of the American Indian Series, will be greeted enthusiastically by students of comparative religion, ethnologists, historians, philosophers, and everyone interested in American Indian life. Sale! 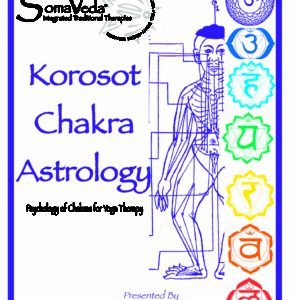 $17.99 $15.30 Buy Now! Sale! 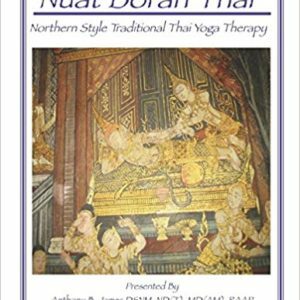 $33.88 $29.29 Buy Now!